POP! Vapors Strawberry Watermelon has been added to your cart! You’ve never had candy as good as POP! Vapors Strawberry Watermelon! 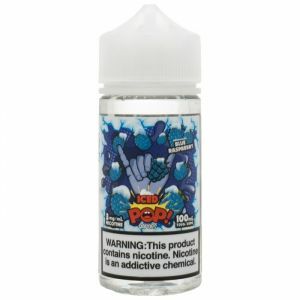 Strawberry Watermelon by POP! 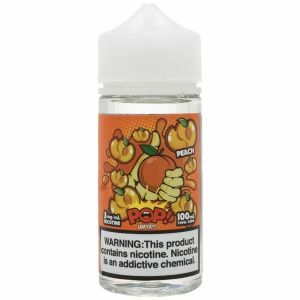 Vapors fuses juice dripping watermelon pieces and sweet strawberries into sweet and sugary hard candies!